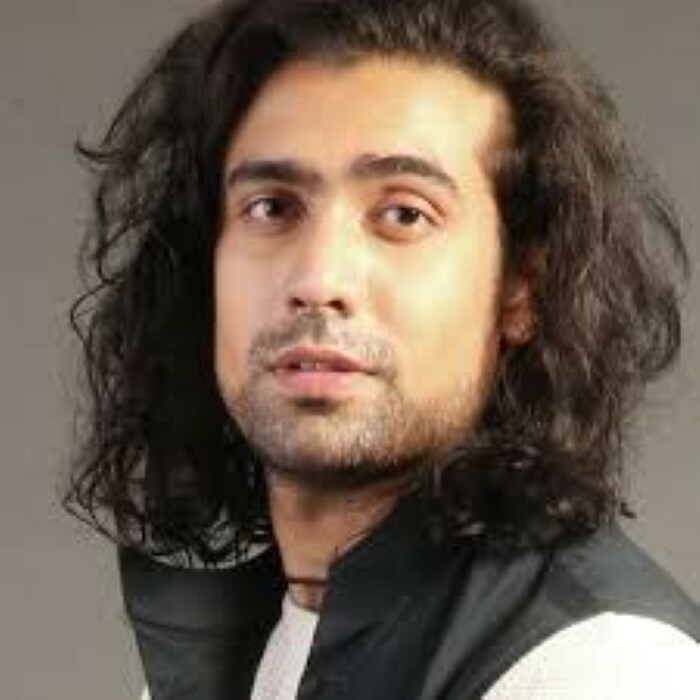 Jubin Nautiyal (Hindi: ज़ुबिन नौटियाल)(born 14 June 1989) is an Indian playback singer. Jubin was awarded with Upcoming Male Vocalist of the Year at 8th Mirchi Music Awards, 2016 for his song "Zindagi Kuch Toh Bata (reprise)" from Bajrangi Bhaijaan and his other achievement is the Rising Musical Star Award (2015) received at Zee Business Awards. Early in his career, he has sung several hit songs for Hindi films. He has also recorded songs for film in various Indian languages. Jubin showed interest in music at the age of four. As a child he loved to sing and try his hand at different musical instruments. By the age of 18, Jubin was well known as a singer in his hometown of Dehradun. He performed live at many events and gave his support to several charities. Jubin made his debut in the Indian Music Industry with the song "Ek Mulakaat" from the film Sonali Cable (2014), which was a hit. Jubin has since given several hit songs. Read more on Last.fm.